3 steps to growing your business. From the pros. 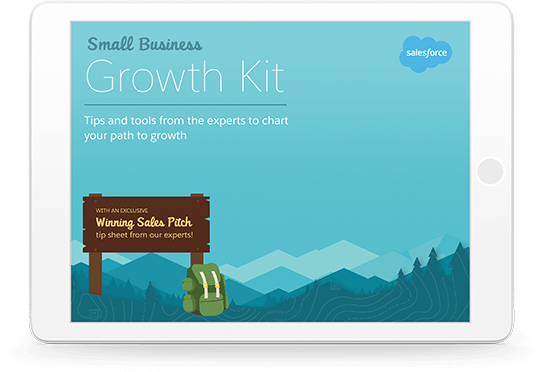 From building your strategy to perfecting your sales pitch, this guide helps you get growing. For every challenge to growing your business, there's a Salesforce solution. You have trouble tracking sales and following up on deals — leading to lost revenue. Go faster with automation, reports, intelligence, and analytics using the power of the cloud. You lose sales to competitors by spending more time on admin tasks than customer needs. Streamline processes and workflows with simple point and click power, so you can focus on customers. Losing customer data in spreadsheets? Playing hide and seek with customer data? Incomplete and siloed customer data keeps your team from selling like a team, so deals don't get done. 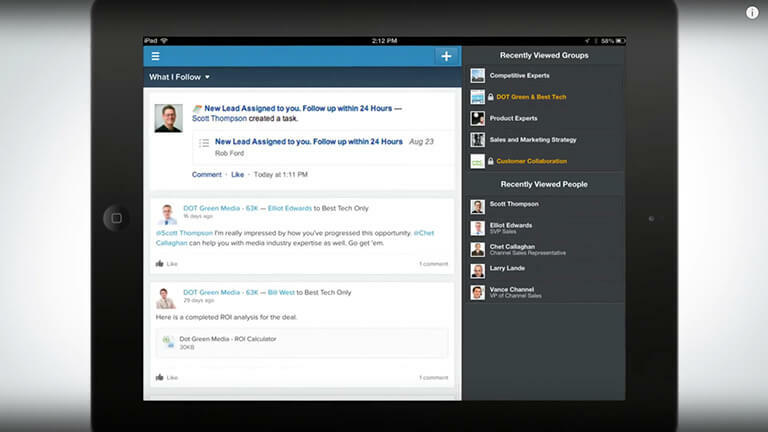 Track every interaction, share data and sell like a team with a 360º view of the customer. Check out our top resources to help you grow your business. 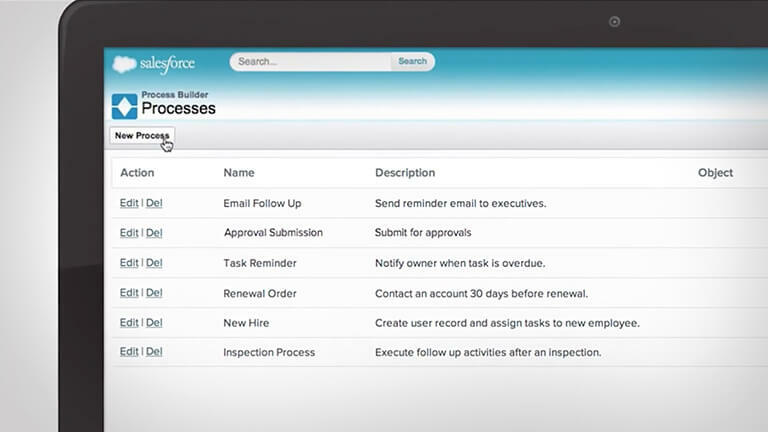 Small Business CRM Resources from Salesforce. Salesforce had aggregated a wealth of small business CRM resources that you can use to discover how a CRM can transform your company. On this SMB CRM resources page, you’ll find e-books, blogs, and infographics. You’ll find out how Salesforce small business solutions are helping small businesses find new customers and prospects faster, win more customers, keep customers happier, and be ready to grow.